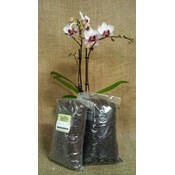 Besgrow Orchiata is a standalone orchid growing substrate that can be used directly from the bag. 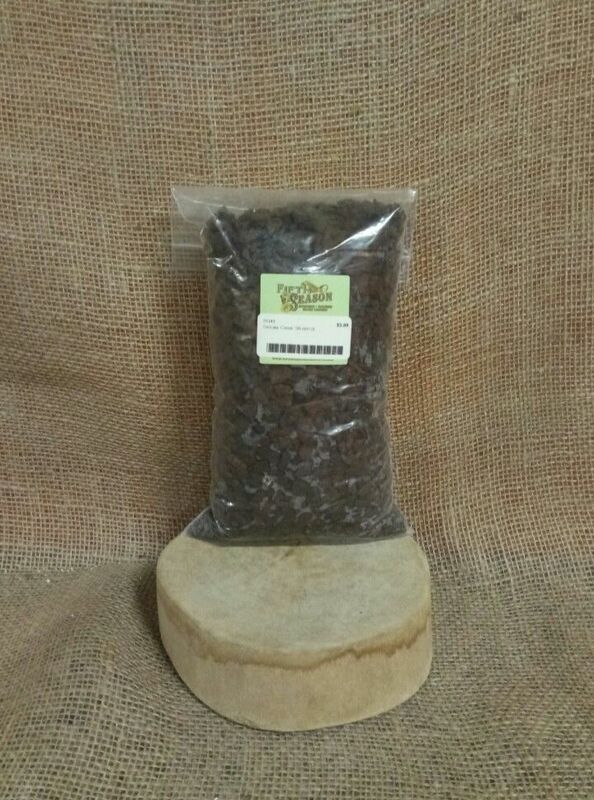 Produced from 100% pure New Zealand Pinus radiata bark, it is a unique, stable substrate for potting and re-potting orchids. 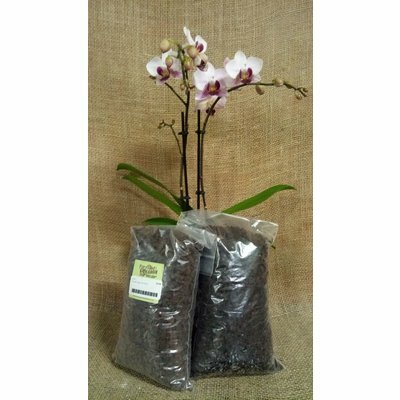 Orchiata is a sustainable orchid growing substrate produced from the finest quality, 100% pure New Zealand Pinus radiata bark. 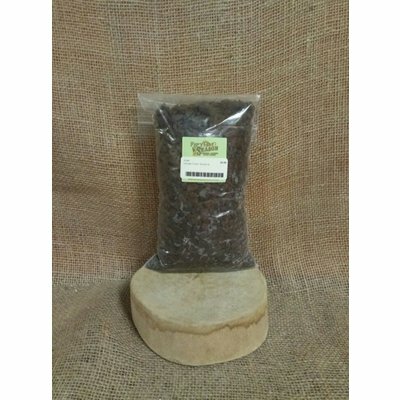 Pinus radiata is sourced from renewable, man made forests ensuring availability into the future. 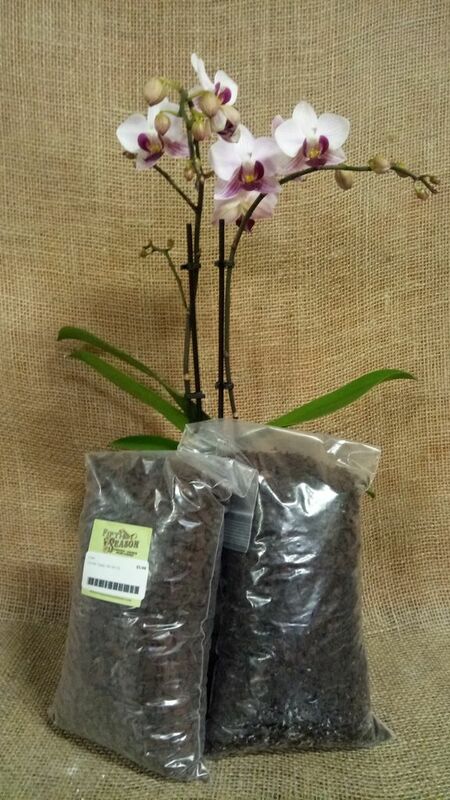 18-25mm, our largest chip size, used for mature orchids and orchids that require a high AFP. AFP 51-55%, WHC 56.8%.